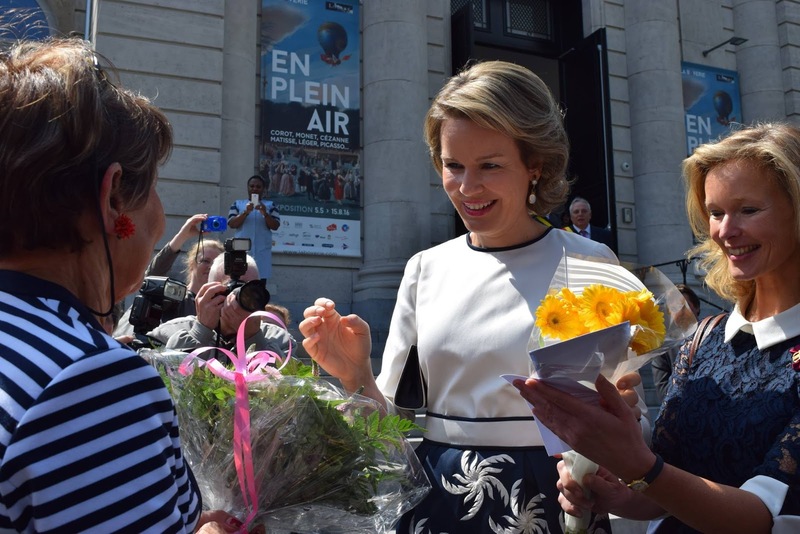 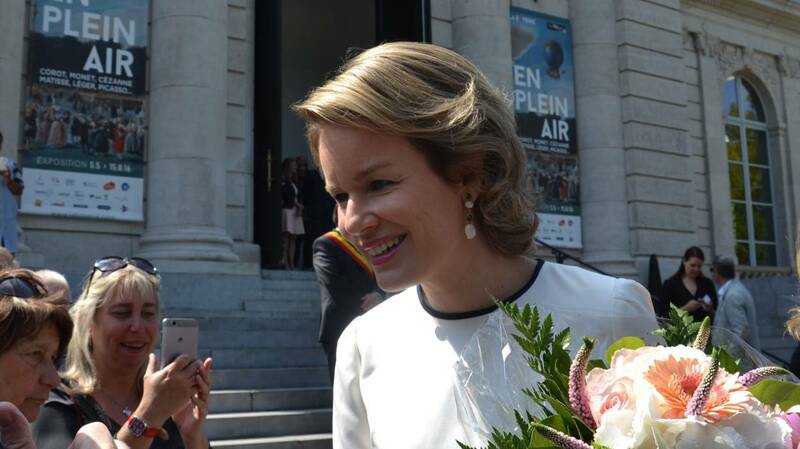 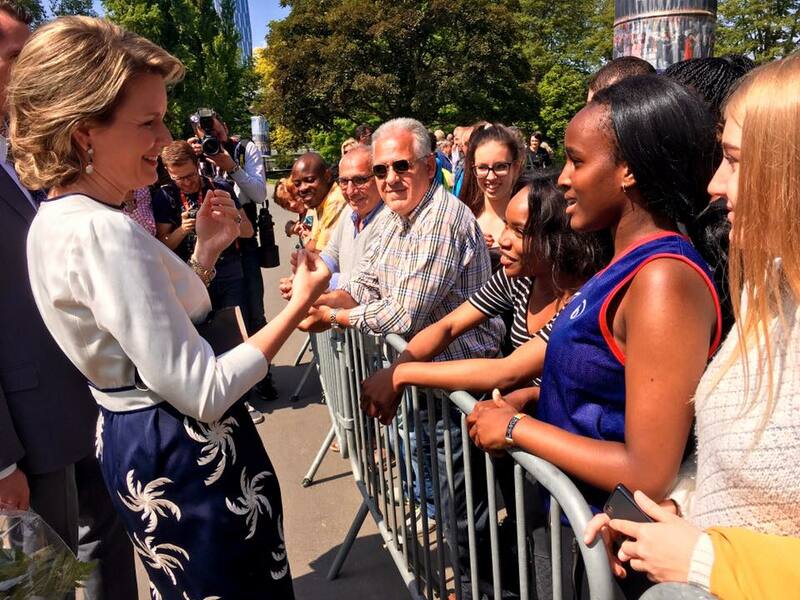 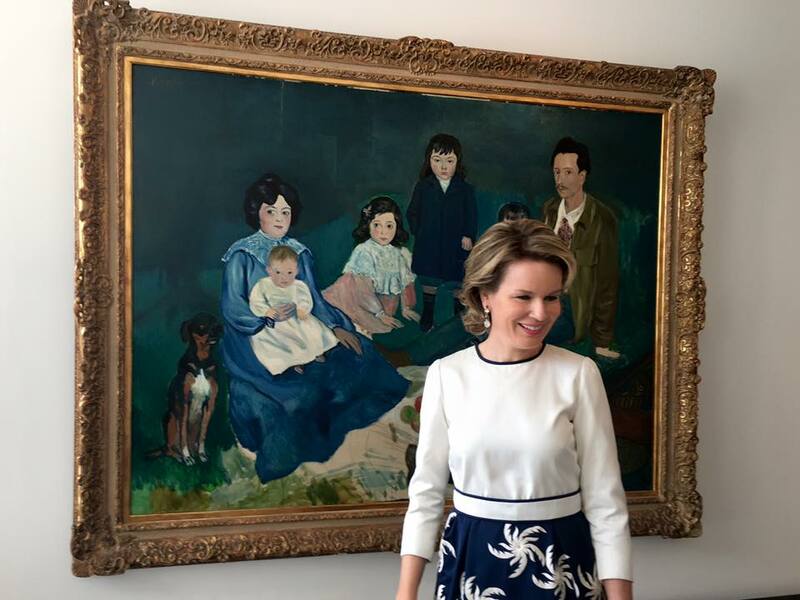 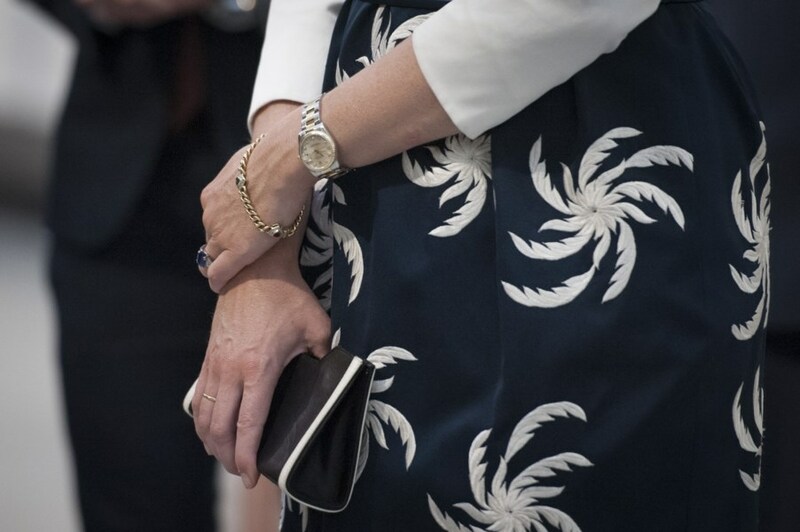 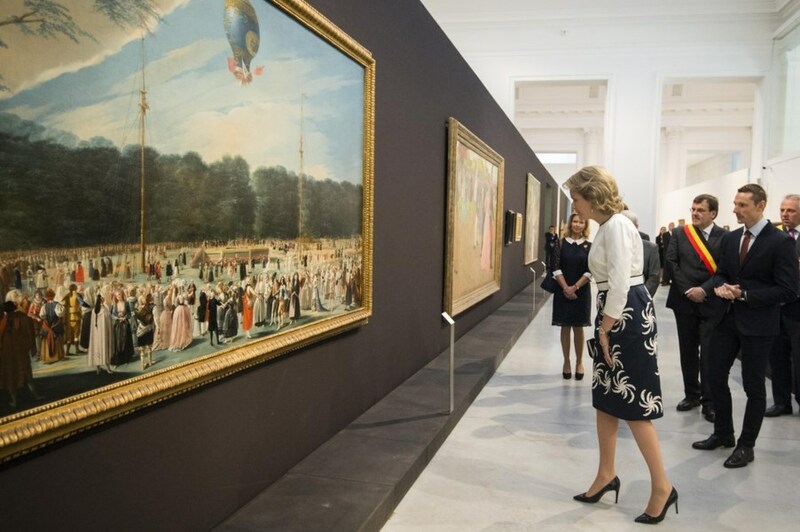 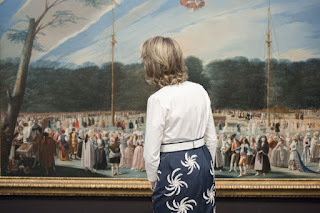 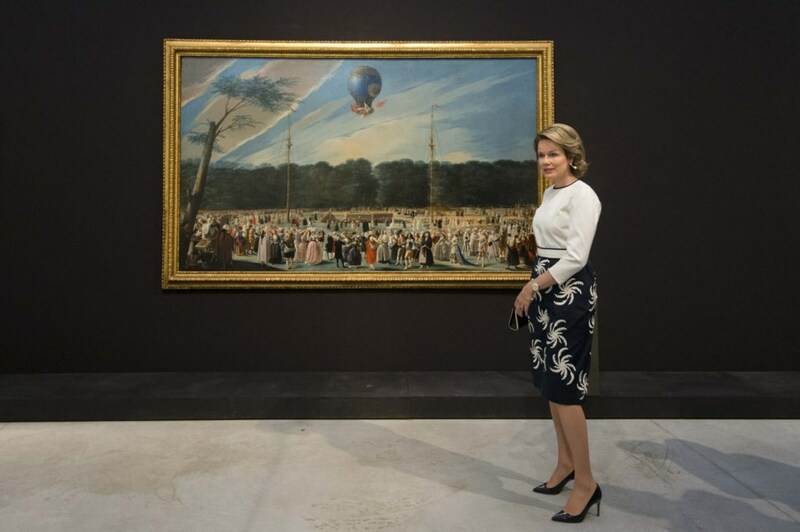 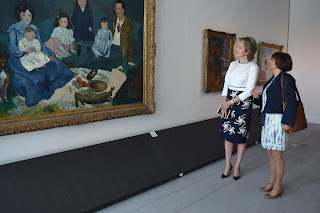 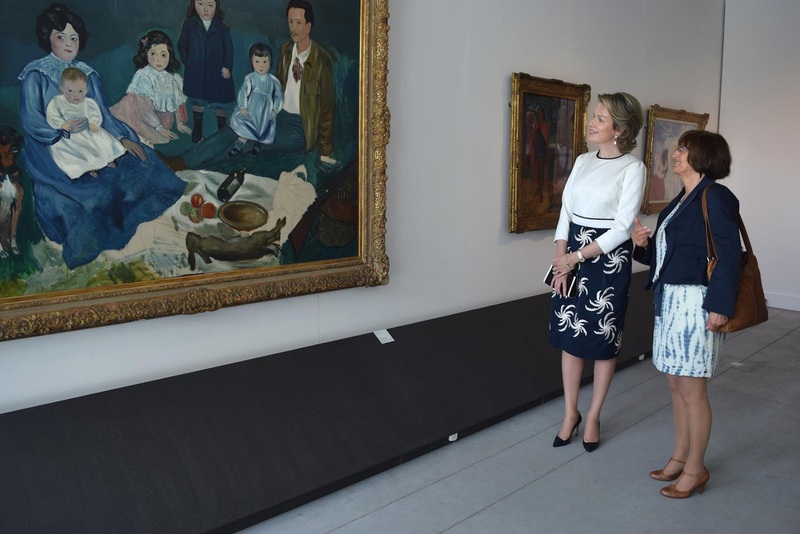 Queen Mathilde: Expo "En Plein Air"
Queen Mathilde visited the exhibition "In the Open Air" at La Boverie in Liège. The expo shows 18th century paintings and sculptures that were made in the open air, and their influence on more modern pieces. Mathilde was accompanied by Laurence de Ghellinck.